After a decade of passion for barbequing at home, the opportunity came to open our first restaurant in December 2004 and share that passion with others. It was a spur of the moment decision and it was sink or swim. Upon building a successful business, we then decided to take it to the next level by entering the world of professional BBQ competition cooking. After winning Grand Champion in the first two contests we entered, it was game on! We took our award-winning slow-smoked BBQ across the country and consistently won or placed near the top everywhere we went. To be the best, you have to be with the best. 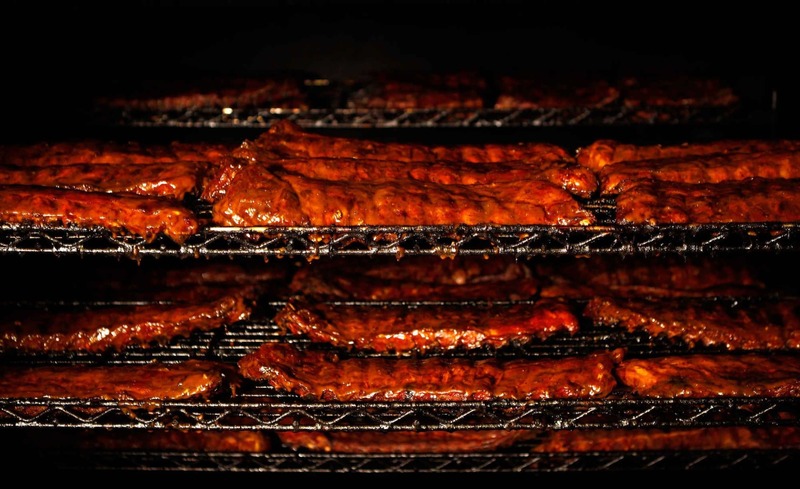 Bub-Ba-Q has been featured on The Food Network, TLC's BBQ Pitmasters, The Travel Channel, Destination America and CBS Ultimate Showdown, where we won Grand Champion! From the quality meats to the friendly staff, we welcome you and hope that you will enjoy your visit with us. Our Top Priority is to make you happy! We think you will be!